“I thought it’s called iPad 3, we always call it that before.” Li Qi (not his real name) looked at the news about release of the new iPad on the Internet, felt proud and somewhat worried. 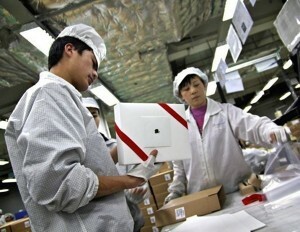 As a Shenzhen Longhua Foxconn factory worker, he was involved in the production of the iPad 2 and the new iPad. 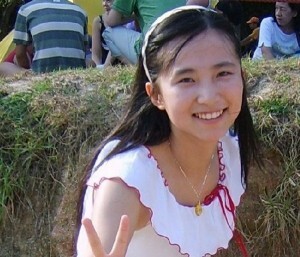 (From yyii.org) Posters use vivid visual symbols to get messages across in a strong way. 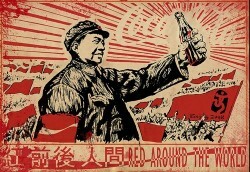 During the time when arts only served for revolution propaganda, Chinese posters has developed its unique styles, which many artists happily utilize to express totally different meanings. As China is now trying to rebuild its “country image”, let’s check out how China looks like in posters.